Despite, or perhaps because of, last year's announcement that The Walkmen were going on "indefinite hiatus," members of the band just keep on releasing music. 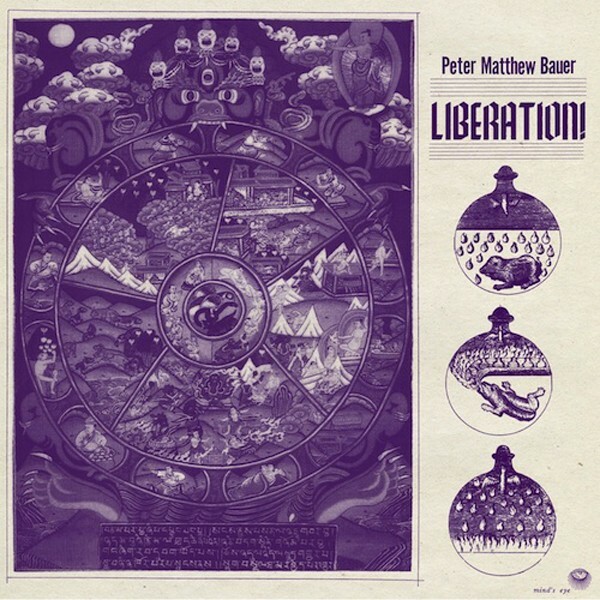 In addition to bassist/organist Peter Matthew Bauer's Liberation!, which will be released on June 24, solo efforts from both singer Hamilton Leithauser (Black Hours), and bassist/organist Walter Martin (We're All Young Together) were released earlier this summer. Of the three, Bauer's solo release is the most reminiscent of the Walkmen's signature sound, except with a more earnest balladeer quality. This is a very personal album, due to the way in which Bauer seems to throw his door open wide and welcome listeners in. The standout songs are the good old rock 'n' roll ones. "Latin American Ficciones," the floor-tom-and-tambourine-driven first single, is perfect for summer mix tapes and long winding drives to the beach. "Irish Wake in Varanasi" sweeps along at a thrilling pace, packed with reverb. "You Are the Chapel" closes the album with a lovely melody and a nod to Lou Reed. There is also a meditative element to the album, as best heard in the infectiously slow-building "Philadelphia Raga" and mantra-esque album opener "I Was Born in an Ashram." Elsewhere, this same combination of driving rhythms and chanting choruses can border on the repetitive.